Sarah's Journal: THE LOST optioned to Selma Blair! 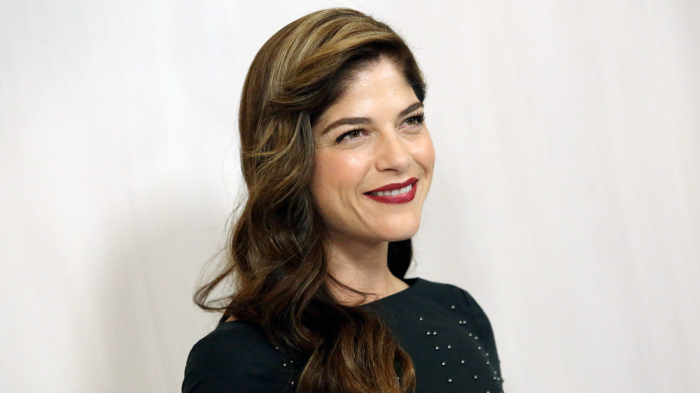 THE LOST optioned to Selma Blair! So excited to finally be able to share my big news!!! 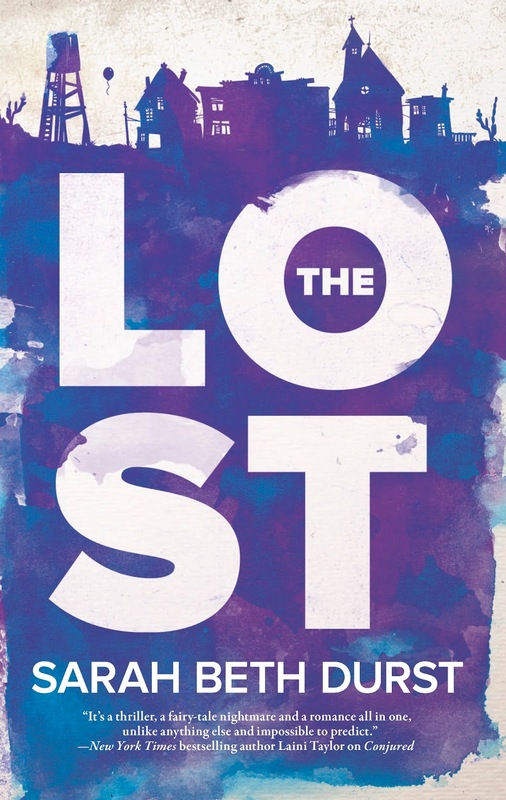 Amazing actress Selma Blair (best known for her roles in "Cruel Intentions," "Legally Blonde," and "Hellboy") optioned my novel THE LOST for film/TV!!! Wow, congratulations!! This is by far my favorite of your books (though I love all the ones I've read). I'm so excited to see it on the screen someday! Meg: Thanks so much!! I'm ridiculously excited! 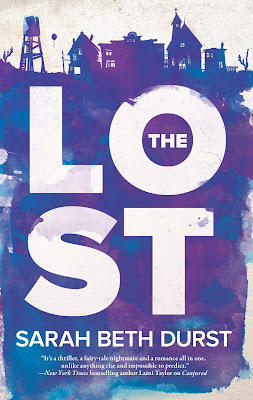 And I'm so happy to hear you enjoyed THE LOST! Congratulations! it is an amazing book so i am sure it will be a great movie. Does this have any bearing on the two sequels? I would love to read them or will they be coming out after the movie or instead as movies themselves? DRINK SLAY LOVE Movie Premieres TONIGHT! 2 Days to DRINK SLAY LOVE Movie! 3 Days to DRINK SLAY LOVE Movie!!! 4 Days to DRINK SLAY LOVE Movie!! !